If you were injured in a motorcycle accident, you should not hesitate to hire a motorcycle accident lawyer in Panama City from The Price Law Firm. We do everything in our power to prove fault in your case, including reviewing accident reports, viewing video footage from traffic light cameras, and speaking with any witnesses. Our legal team is known for being extremely thorough, which is how we have recovered tens of millions of dollars over the years. With more than a decade of experience, we are dedicated to protecting you every step of the way and seeing that justice is served. 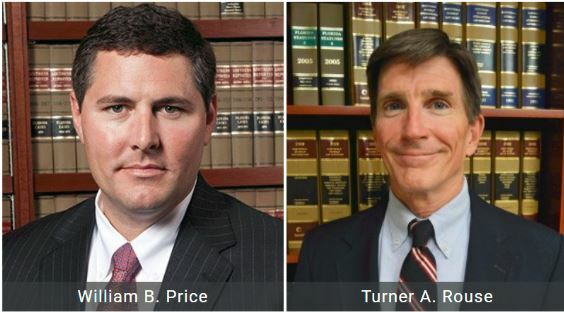 Please contact us today at 850.215.2195 to discuss your legal options with us. Being severely injured in a motorcycle accident often requires extensive medical care, even long-term care in some cases. It is important that you file a legal claim to seek damages to cover these expenses so you are not left with costs incurred by another’s negligence. The exact amount you receive depends on a number of factors, including the nature of your injuries and the relentless dedication of the Panama City personal injury attorney you trust to handle your case. 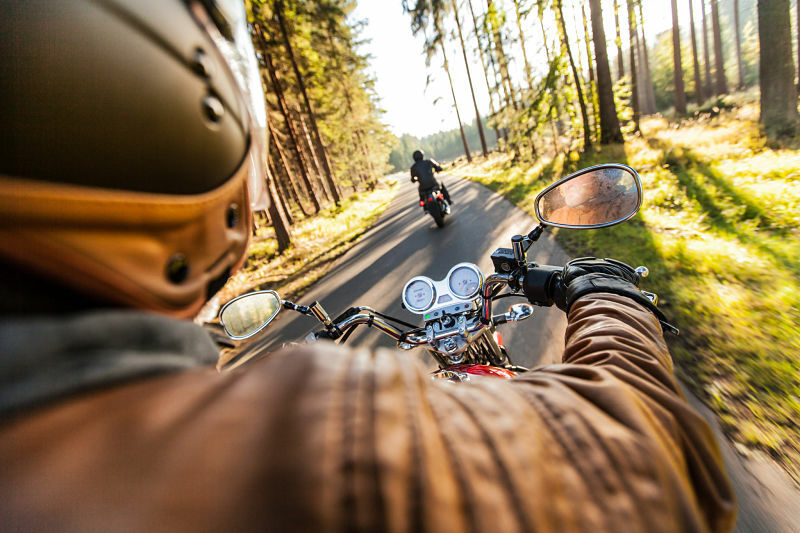 If you or a loved one were severely injured in a motorcycle accident caused by reckless or negligent behavior, you may have grounds for a lawsuit. With our dedicated help and caring representation, we are committed to fighting for your right to compensation. YOU SHOULDN’T HAVE TO PAY THE PRICE FOR YOUR RECOVERY.